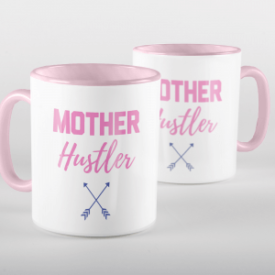 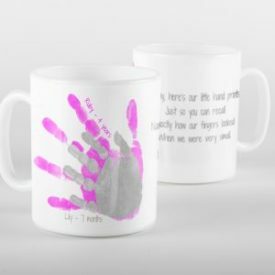 Featuring the handprints of siblings and an accompanying photo this mug makes a truly special gift. Prints are available in a variety of colour choices and with accompanying personalisation detailing the name and age of each sibling. 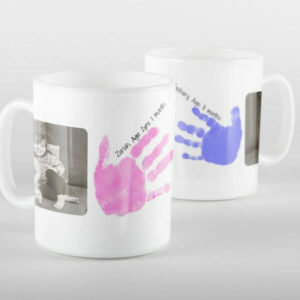 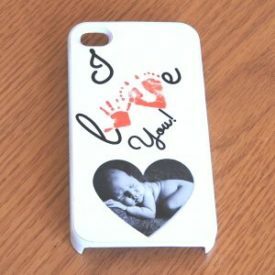 The perfect present for Grandparents, Parents, Aunts, Uncles and the whole family!